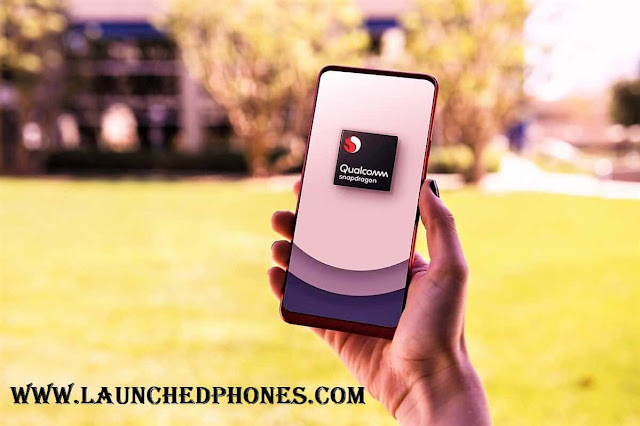 Qualcomm Snapdragon 730, 730G, and 665 became the latest SoC or Processors for the mid-range mobile phones with higher performance and battery saving. We have already discussed the Qualcomm Snapdragon 665 in the previous article but this article will show you everything about the Qualcomm Snapdragon 730. Let me tell you the730G is made for the heavy gamers with Qualcomm Elite gaming but I will tell you about that later because so if you are a gamer then be ready to read that article, I will surely post that article soon. This SoC contains 4th generation Ai, which is the part of Qualcomm 800 series SoCs. The triple-cameras are supported with this processor and at this time, there is no processor to tackle this phone because of higher performance and higher optimization. Do you know everything about the MediaTek Helio P22 processor? This SoC is made on the 8nm architecture, which is really unbelievable for a Qualcomm 700 series processor. This is an Octa-core processor, which comes in two clusters. The first cluster of this SoC comes with 2.2 GHz dual-core and Cortex-A76 is used in this cluster. This one is the performance cluster, which will help you during heavy gaming. Another one is Hexa-core, which comes with 1.8 GHz clock-speed and Cortex-A55 is used here for higher battery optimization. Let me tell you the Kryo 470 CPUs are used in both clusters and this is really amazing for a Qualcomm 700 series processor. For the heavy gamers, Adreno 618 GPU is used here. The Quick-charge 4+ also supports in his SoC. 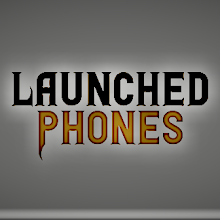 This will give you a dual-VoLTE feature also. The maximum download speed of this SoC is 800 Mbps and the maximum uploading speed is 150 Mbps. The Bluetooth 5.0 is supported with this SoC and you can get NFC feature also. This will support USB 3.1 for higher speed. This SoC has the support of 1080x2520 display resolution and its aspect ratio is 21:9, one thing is different here from the most SoCs. You can enable a secondary 4K display also because this SoC also supports that. You can play 4k HDR videos also on your phone with the help of this SoC. The Qualcomm Snapdragon 665 uses 165 image signal processing but this SoC uses 350 image signal processing, which confirms higher camera clarity with more details. If your phone comes with the dual-camera setup then that can have a 22 MP dual-camera setup because it is the limit of this SoC and if that comes with a single camera then you can have a 36 MP camera sensor. You won't believe but this SoC can produce 192 MP camera shots with the help of pixel-binning technology. This SoC is capable to record 1080P videos at 240 FPS and 720P at 240 FPS. The SoC is also capable to record 4K HDR videos. You will get a slow-motion feature also. Qualcomm Snapdragon 1000? What is this? Do you know about MediaTek Helio A12 SoC for the budget phones? Qualcomm Snapdragon 675: Is this a good SoC? Unbelievable... Seriously unbelievable because of the 8nm architecture and 4K HDR video recording. The processor has exceeded my expectations and this SoC is really powerful and this is just amazing. You will surely love the HD gaming and higher battery optimization in your phone with this SoC. The GPU is also powerful to handle heavy HD Graphics.